of the classroom with Office 365. Crickhowell High School is proud to announce the new Microsoft Office Pro Plus Program to students and staff. This program provides free access to Office 365 Pro Plus for students enrolled at Crickhowell High School and staff of the school. 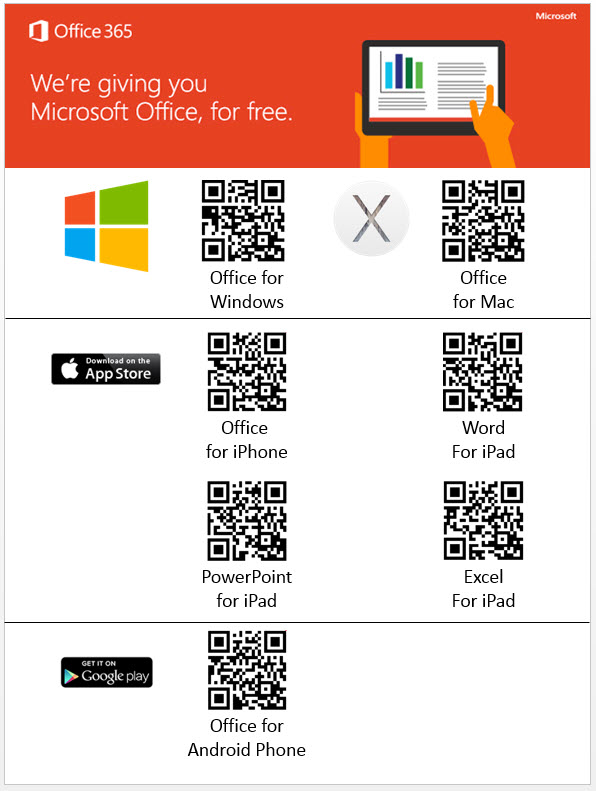 Any student who is currently enrolled or active staff is eligible and may download and install Office 365 Pro applications on up to 5 devices (PC, MAC, and/or mobile device). Who is Eligible for the Office 365 Scheme? Check to ensure that you have available installations by looking at the computer name, operating system and installation dates.